The creation of ICALDE has really been encourage by Congregation for Catholic Education of the Holy See. 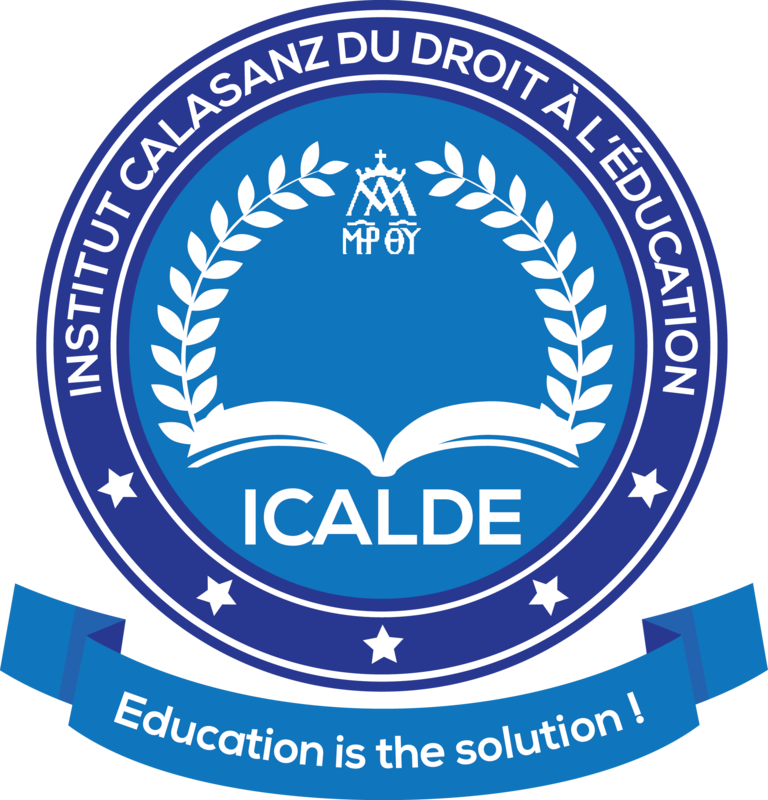 ICALDE is placed under the supervision of the superior counsel who determines general orientation of the institute. Head of department of accounting and finance. an HOD for the training.